A self-professed tomboy. It’s clear that she’s always been daddy’s little girl. Growing up she’d help him out often and loved playing sports and staying active. He’s an electrical engineer and she studied Computer Science. 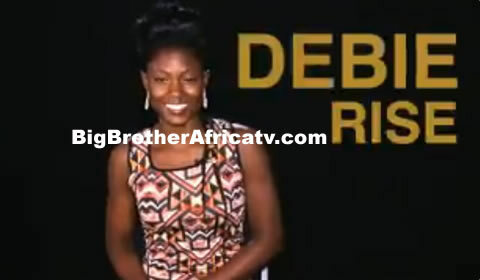 Many will remember her as the melanin goddess that came in second on Nigerian Idol. She speaks both Yoruba and Hausa and is still as active as she was when she was young. From football, to dancing, to Taekwondo she’s a bonafide fitness freak with big dreams to take Nollywood by storm.